Animal weird and funny behaviors! 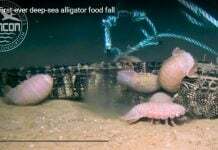 Sometimes animals make strange things! Last weeks, a cow jumped on a roof and a lama was on a ride through Switzerland! 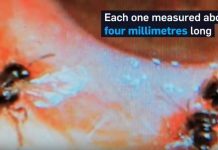 There is a cool feature in this blog and other websites around where people can submit weird pictures or videos of unexpected things they witness or stumbled upon. The following two events were experienced by ‘Leser reporters’ in Switzerland and submitted to 20min.ch. 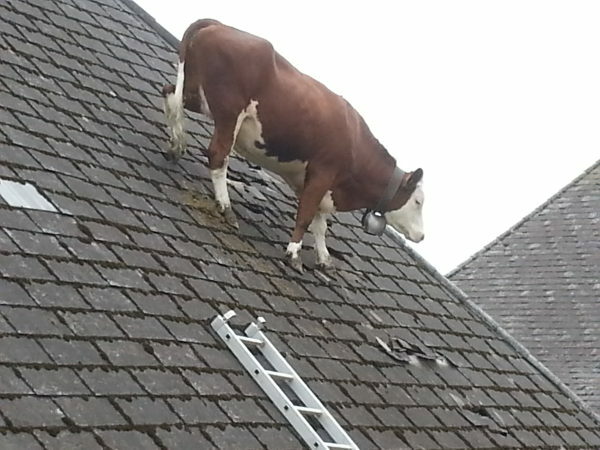 On June 16, 2014, a cow was photographed on the roof of her barn. She looks like baffled and frightened (I would say!). Was she trying to escape this farm in Emmental? Well we will never know, except if you find a Dr Dolittle. 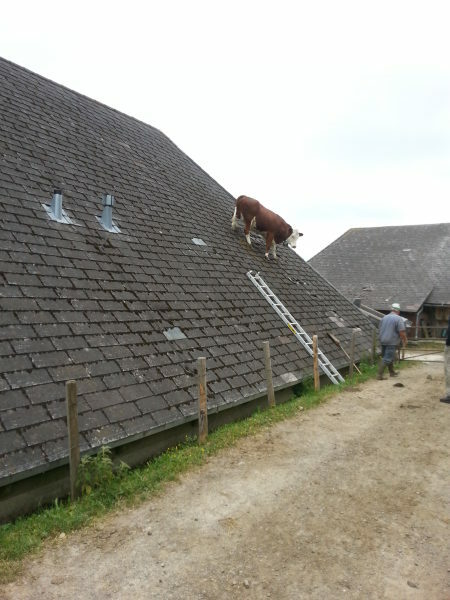 Anyway, this cow had undertaken a trip a house roof. As shown in the second image below,the adventurous cow did not need a large climbing skills to get to the roof, as it almost reaches to the ground. Tracks crossing banned? “I do not care,” thought this Lama in Rupperswil, Switzerland. 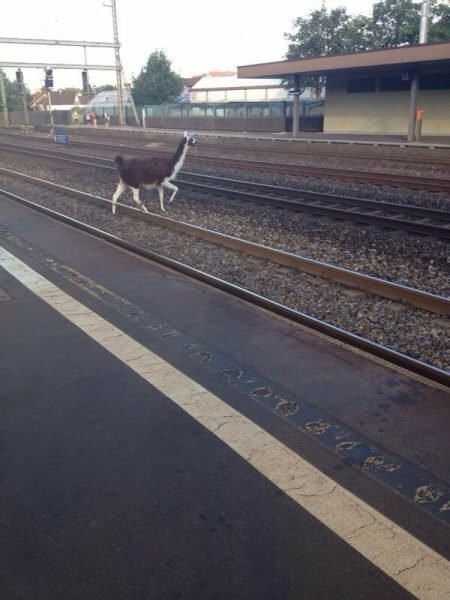 On June 17, 2014, a photo of a llama gently crossing the tracks in front of a train at Rupperswil’s station was shot by Jasin Vaiti. Much to the amusement of passers-by. 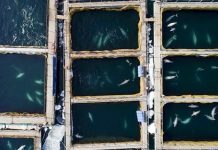 The Police captured the animal later about three kilometers away and brought it back to his farm.